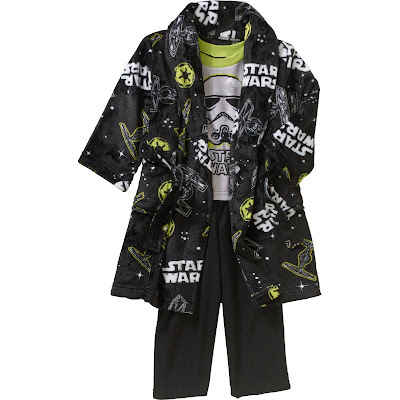 Star Wars Toddler Boy Robe & Pajama 3 Pc Sleepwear Set - Only $6.50! Right now, grab this Star Wars Toddler Boy Robe & Pajama 3 Pc Sleepwear Set at Walmart.com for Only $6.50! Don't miss out on this great deal!